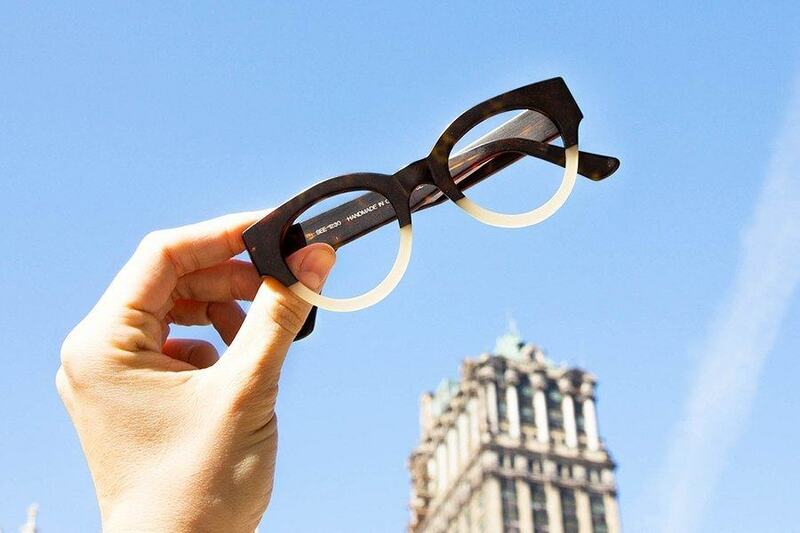 Perfection from the most innovative frame makers in the universe and edited for you at “fashionomically correct” prices. SEE offers fashionable yet affordable designer prescription and non-prescription eyeglasses and sunglasses. SEE accepts out-of-network VSP, as well as most plans for EyeMed, Spectera, Davis, Superior, NVA and Blue Cross Blue Shield. Added bonus: You can purchase your next pair of glasses using your FSA and HSA cards (with a Visa or MasterCard logo)!